​The Breast Care Leicester team can offer appointments every Friday evening at the Nuffield Hospital , Leicester ( map ) and every Saturday morning at the Spire Hospital , Leicester ( map ). Both hospitals have free parking and spacious, comfortable waiting areas with good tea and coffee while you wait. 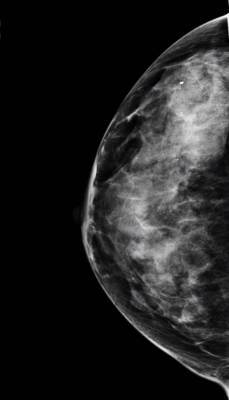 Your first consultation at Breast Care Leicester will be with one of our Consultant Oncoplastic Breast Surgeons who will ask you details about your breast concern and your medical history. You will then be examined carefully and any appropriate imaging will be requested. Mammograms and ultrasound can be done while you wait with results immediately available. If biopsies are required, we can usually take these at the same appointment, although the results can take several days to come through, depending on the type of biopsy. ​The Breast Care Specialist Nursing team, led by Sister Diane Bonnington, will usually be present in the consulting room assisting with the smooth running of the clinic and acting as chaperone during the clinical examination but most importantly to offer advice and practical help with matters including lymphoedema, wound care and prosthesis fitting. Consultations are available to patients who are either self-funding or insured. We work with all the insurers including BUPA, AXA PPP, Aviva, Allianz, Simply Health, Vitality Health & WPA as well as many others. We work on a fee-assured basis, meaning we charge only what your insurer will reimburse and we do not charge top-up fees or co-payments. If you are paying for yourself an initial consultation costs £200 and subsequent follow-up consultations cost £130 each time. Consultation fees do not include tests or procedures - the fees for these are set by Spire or Nuffield. If you wish to discuss consultation or treatment fees before you book, please contact Carolyn Weston on 07403626560. 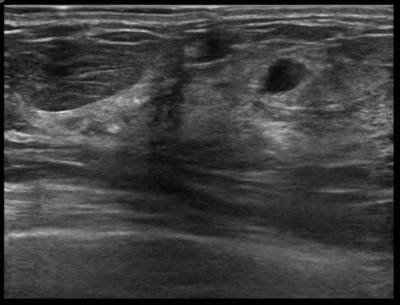 If clinical assessment or imaging find a potential abnormality within your breast, a biopsy can be taken and sent for analysis. We will then arrange to see you back with the results and a plan for any necessary treatment.